Characterizing unknown bridge foundations has been a great concern for the Federal Highway Administration (FHWA) and Department of Transportation (DOT) in the past decades. Among conventional NDT methods, the Induction Field is a favorable nondestructive method to determine the depth of bridge foundations made of steel or reinforced concrete. Although many studies have been reported on the applicability of the method, the practical aspects of the method including the effect of major factors influencing the success of the method has not been completely discussed. In the current study, the effect of distance, soil type and soil moisture is investigated using two testbeds. The findings were valuable and provided practical guidelines to perform Induction Field tests on steel and reinforced concrete foundations. This study is partially supported by the New Mexico Department of Transportation. 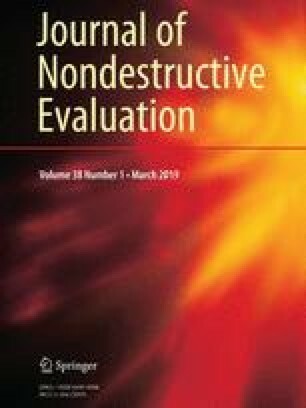 The authors would like to thank Ms. Michelle Mann (New Mexico Department of Transportation) and Dr. Thiet Nguen (Federal Highway Administration) for their valuable suggestions and Ms. April Eckhardt for her assistance during performing the tests.